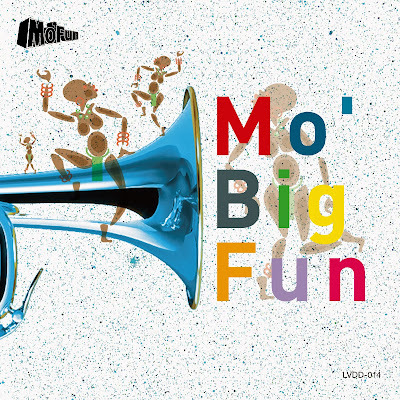 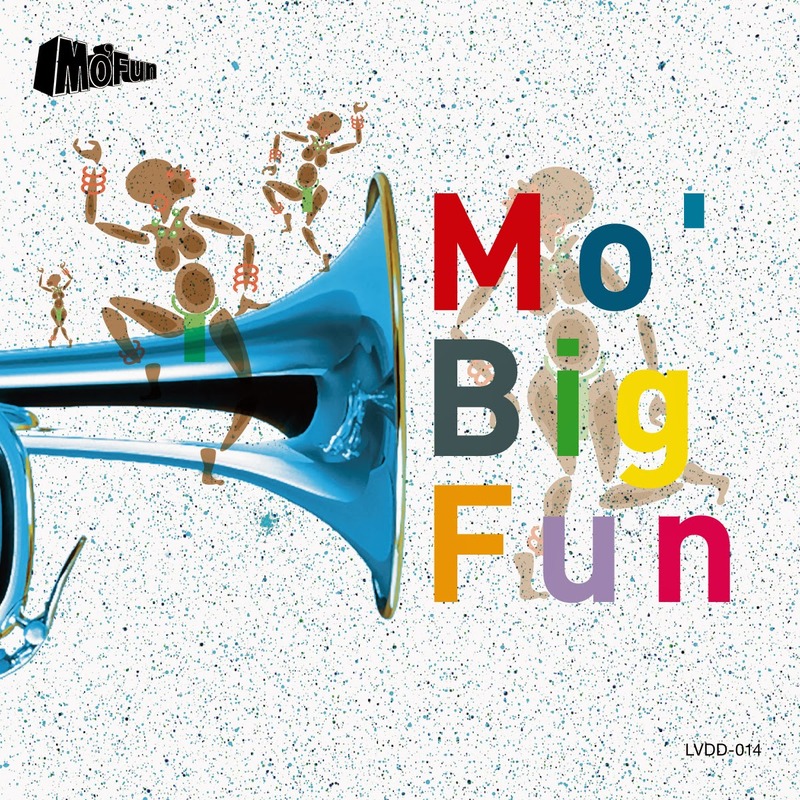 2013.12.14 Mo' Fun VOL.20 "Mo' Big Fun"!!! 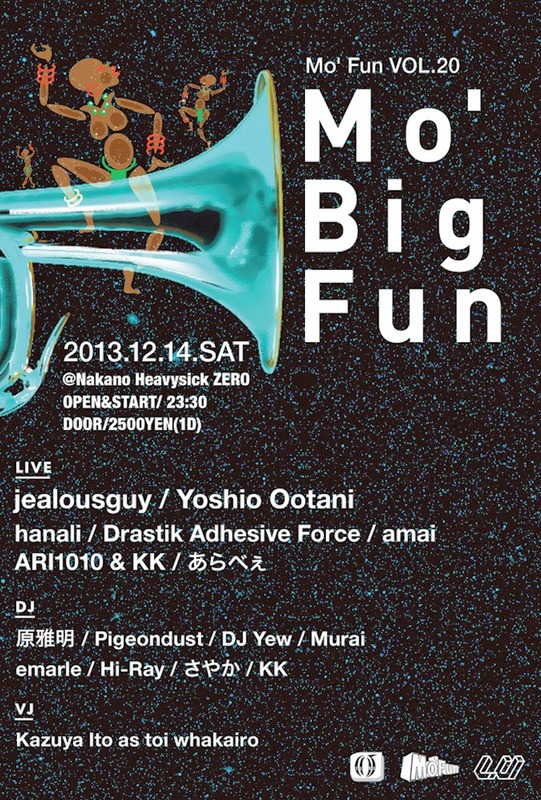 Mo' Fun will be back to Heavysickzero Nakano! Labels: ARI1010, Drastik Adhesive Force, emarle, hanali, jealousguy, KK the Khaosist, Party Info.